We envision: A thriving community that inspires creativity, enriches education and attracts visitors seeking authentic cultural experiences. Explore printed matter made by artists working throughout the Southwest! From letterpress greeting cards to live screen printing demos to limited edition lithographs, the Artisan Marketplace will have something for everyone. Husband and wife duo Case and Heather Tanner bring together a range of talented musicians for a lively show, taking audiences by the hand and leading them through a what's cool tour of music. Their eclectic mix of everything from funk and blues to R&B ballads has been rocking crowds since 2008. A rhythmic, acoustic feel on top of relatable songwriting is the leading tone behind their collaborative music. 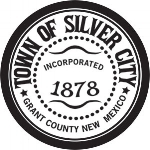 Join us for the inaugural Silver City BLUES BRUNCH Series at the Little Toad Creek Brewery & Distillery. Spend your Sunday afternoon with fellow music lovers and enjoy tasty food & brews. The perfect way to end/start your week. Stand Up For More Arts in Our Schools! 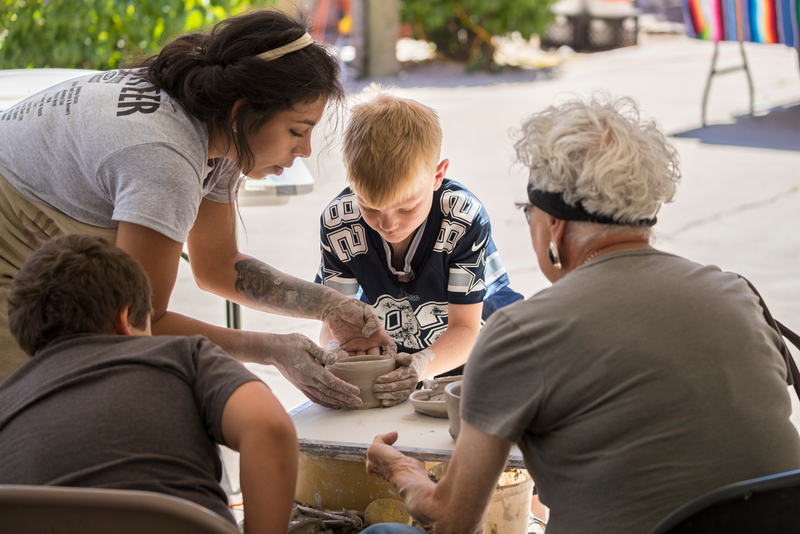 The Mimbres Region Arts Council is working to increase student access to arts experiences. 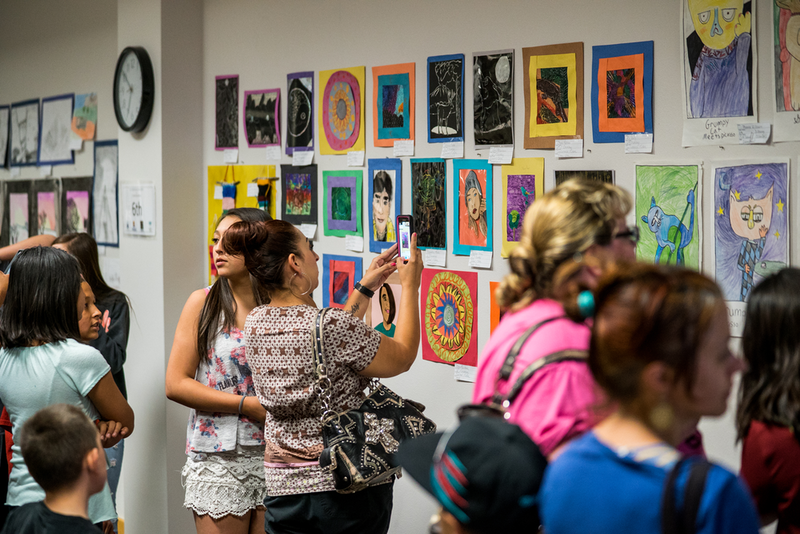 This includes musical performances, a K-12 Art exhibition and competition with scholarship prizes, creatives in the classrooms, a traveling art exhibition and the Youth Mural program. Ideas, Imagination and the confidence to take risks are skills desperately needed in the 21st Century workforce. Ask for more arts in our schools! The Arts inspire the pursuit of a college education! Favianna Rodriguez is a visual artist and community organizer who merges her artistic practice with political activism. Through her bold, vivid artwork, she has become a leading voice in raising awareness about immigration, women's issues, globalization and economic injustice.